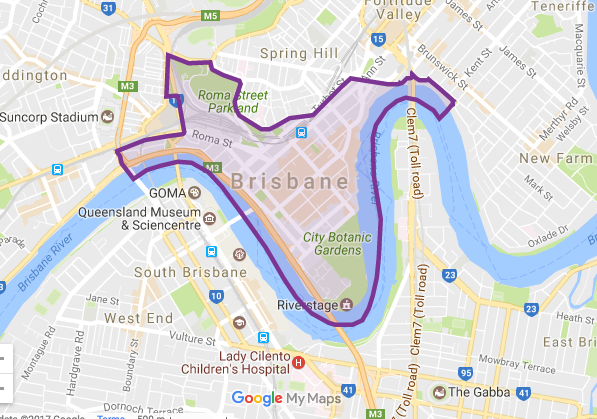 On Tuesday 14 February 2017, Council adopted the City Centre Neighbourhood Plan together with consequential amendments to Brisbane City Plan 2014. The new City Centre Neighbourhood Plan becomes effective on Friday 24 March 2017. The City Centre Neighbourhood Plan translates some of the strategies of the Brisbane City Centre Master Plan 2014 into more specific rules for development, in accordance with the Sustainable Planning Act 2009.
deliver laneways, arcades and small scale spaces to improve public realm and pedestrian permeability. Retail precinct: guides the design of building frontages to promote successful retail and dining streets. Quay Street precinct: sets a lower scale built form for this city fringe location to provide a transition to Milton Road and Petrie Terrace. Queen’s Wharf precinct: has been declared a Priority Development Area by the Queensland Government to facilitate the delivery of an integrated resort development. River precinct: guides the design of buildings to optimise public space and access to the riverfront, and also seeks the delivery of improved Riverwalk infrastructure. Howard Smith Wharves precinct: will be a world-class riverfront destination featuring high quality parklands, revitalised heritage buildings, dining, retail, hotel and event facilities. 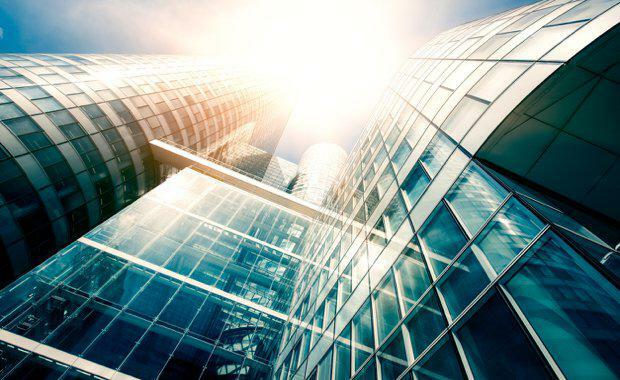 The City Centre is projected to grow significantly over the next 20 years, with demand for 800,000 square metres of floor space likely to translate into around 50 new towers. This significant increase in workers, residents, shoppers and visitors will drive an 80% increase in public transport journeys and a doubling of pedestrian trips in the City Centre. The Brisbane City Centre Master Plan 2014 was adopted by Council in March 2014. The master plan delivers a coordinated strategy to guide future development, transport and public space investments in the city centre over the next 20 years. The City Centre neighbourhood plan increases the development potential in the City Centre to respond to market forces and help accommodate this increasing demand. Feedback from the earlier City Centre Master Plan community engagement process that began in 2013 formed the basis for the preparation of the neighbourhood plan. Internal Council stakeholders, key industry experts and Queensland Government agencies have also provided input. The City Centre Neighbourhood Plan was made available for public feedback from Friday 14 August to Wednesday 30 September 2015. Council considered all the submissions received and made changes to the draft Neighbourhood Plan.